Marjorie Margolies’ campaign announced today that she has been endorsed by all five female officials on the Philadelphia City Council. All five Councilwomen: Maria Quinones-Sanchez, Jannie Blackwell, Marion Tasco, Cindy Bass, and Blondell Reynolds-Brown will officially declare their support of Margolies at City Hill tomorrow morning. The announcement is set to take place in Room 201 in the Conversation Hall of City Hall. The five Councilwomen will stand behind Margolies at the 9:15 a.m. press event. Pennsylvania’s Thirteenth Congressional District is about evenly split between Philadelphia and Montgomery County. 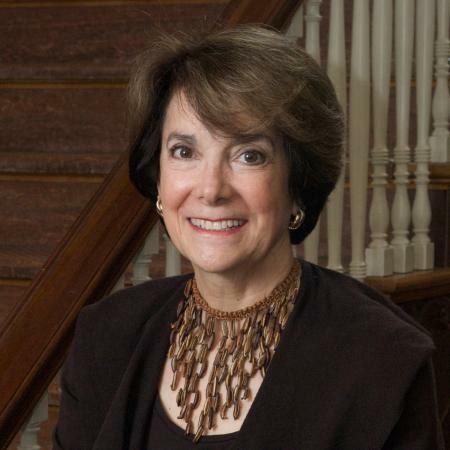 Margolies is a Montgomery County native and when she served in Congress the district represented much more of Montco. Therefore, the support of prominent Philly politicians helps shore up what could be her biggest vulnerability. Margolies served one term in Congress from 1993 to 1995, during which she famously cast the deciding vote for the Clinton Omnibus Budget bill. She is actually a Clinton in-law as her son Marc is the husband of Chelsea Clinton. She’s also received financial support from several noted Clinton Administration alums. Other officials running for the Democratic primary in PA-13 include State Sen. Daylin Leach, State Rep. Brendan Boyle, and physician activist Valerie Arkoosh. They are running to fill the seat of Rep. Allyson Schwartz who is running for Governor. No wonder all five council members would at least endorse a woman. After all, Senator Leach’s history of defending RAPISTS in court as well as the treatment of women that work for him is a grave concern. Those women really play in Northeast Philly and Montco. And is City Hall in the District? What’s Blondell’s going rate nowadays?